In August I hand lettered and painted letters every day until I completed the alphabet. Here's a wrap up of my process and what I made from all those letters! Wouldn't this look nice in a nursery or kids room? Or maybe a nice stamp set? I really enjoyed added texture and a dark background to make these letters stand out. Here are all of my Instagram posts. Fun fact: the letter that got the most likes were O and F.
These letters are available for art licensing or hire me for your next custom lettering project! 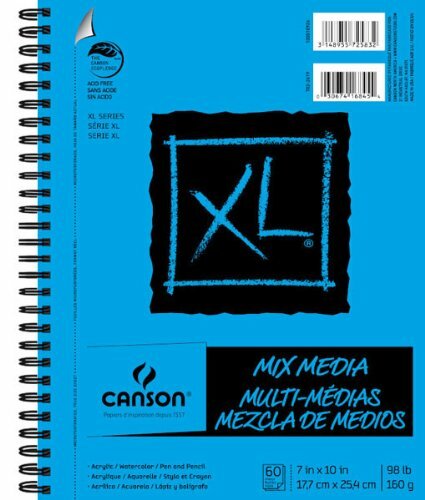 I love this Canson Mix Media sketch pad because it works well for watercolor. Additionally, you can use any medium with it and it fits perfectly on a scanner! 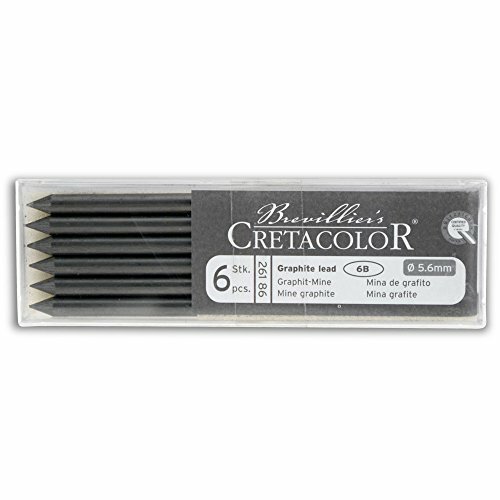 I fell in love with these Cretacolor pencils because they are super soft and draw like a dream. I drew all of my letters with these pencils. Any kneaded eraser will do and any simple watercolor palette will do as well.